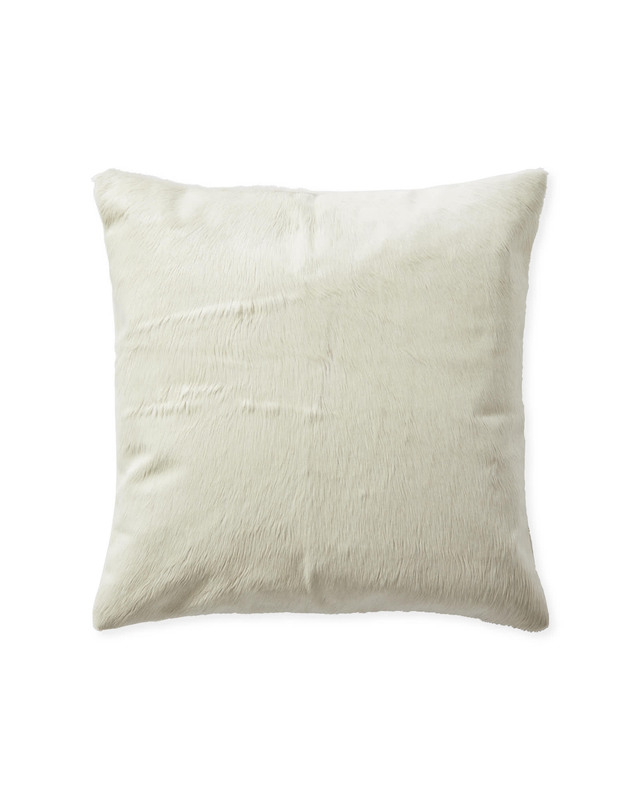 Pluma Hair on Hide Pillow CoverPluma Hair on Hide Pillow Cover, alt="Pluma Hair on Hide Pillow Cover, "
Print This pillow offers two looks in one – natural hide on one side (think luxe texture), European linen on the other (if relaxed elegance is what you’re after). 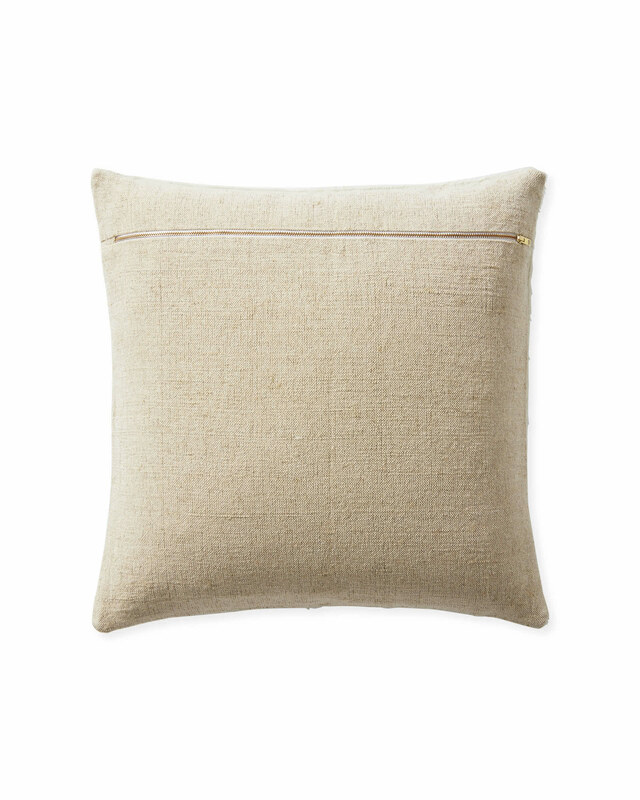 Inherent variations in the hide’s natural texture and coloring give each pillow a one-of-kind look. 100% natural cowhide front with a 100% European linen reverse. Inherent variations in the hide’s natural texture, coloring, and hair length mean the final product may vary slightly from this image. No two items will be exactly alike. Exposed zip closure on the reverse. 20”SQ and 12” x 18”.